S&A Homes’ Operation Organize Simplify is underway. 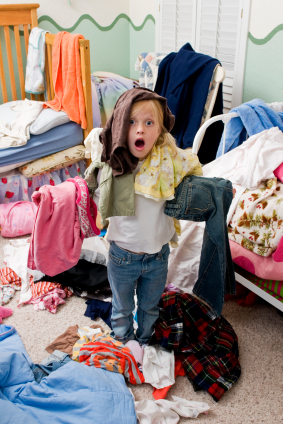 We know your life is complicated enough and as a busy homeowner you are looking for ways to simplify and declutter. Let’s start by looking at the kitchen. When you organize the hub of your house, you’ll gain a happy chef, a cleaner kitchen, and precious time during meal preparation. The best place to start is with your cabinets. It doesn’t need to be spring to clean them out! Get rid of anything that you have not used in the past two years. Ask yourself if you use it and if you really need it. Think about the TV show “Hoarders” anytime you start to keep an item that you have not used in years. It is much easier for everything to have a “place” if you have culled the items you never use. For those items you don’t use daily, like your fine china, holiday dishes and seasonal items, find an alternative location. Your dining room and butler’s pantry are good options for keeping them easily accessible, but out of the way. Driving through the mountains of Pennsylvania and West Virginia over the last two weeks has felt more like taking in a painted landscape, thanks to the brilliant autumn colors that seem to glow against the blue sky. It isn’t uncommon to daydream about having your own dramatic backdrop for your new home in lieu of the more traditional neighborhood that most new homes are built in. But to most, the thought of purchasing a piece of ground and then taking the steps to build on that land seems daunting and overwhelming. After all, where do you start? Do you have blueprints drafted? Do you hire an inspector to look at your ground? Who is going to walk you through that process? Go with a builder that can give you a quote with guaranteed pricing. That’s right! After all, estimates that may or may not shift by 20 or 30% are NOT going to give you peace of mind about sticking to your budget. In the aviation world, the drop zone or DZ is the place where a parachutist expects to land after jumping from a plane. Imagine a large, open flat area – no trees, no obstructions – just waiting for someone to drop in. 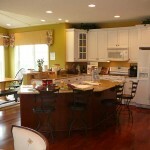 Now imagine your kitchen island, the family room built-ins or any flat surface near the most-used door. Does it feel like your builder provided those open spaces so they would be waiting for any backpack, purse or stack of mail that happened to drop in? 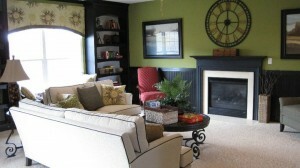 As part of S&A Homes’ Operation Organize Simplify, we are offering to be different from “that” builder. We want to give you options for decluttering the drop zones in your life before you ever move in. All you have to do is visit our Facebook fan page, like it and then click on the tab that says $1,500 off. Then you can print a coupon for $1,500 off the organizational items of your choice when you buy a new S&A Home. Is your home a mess? Leave your clutter behind! Clean up the mess and put everything in its place. Home buyers of Central Pennsylvania Builder, S&A Homes can now get organized easily! S&A is giving buyers who close by the end of the year organizational items. All you have to do is ‘like’ the S&A Homes Facebook fan page and click on the $1,500 tab to download the coupon good for an ADDITIONAL $1,500 toward organizational upgrades on top of any advertised incentive. 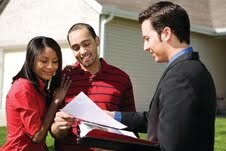 Finally, just purchase your S&A Home between now and November 30, 2010 to claim your incentive. Of course, you’ll want visit the S&A Homes website to explore all of our communities and learn more about our Design Center. Home buyers meet one-on-one with Design Center representatives to choose organizational elements from pull out shelves and pantry organization systems to mud room cabinetry and organization systems. 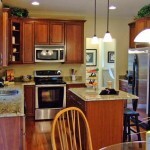 Of course you can also choose upgraded carpet, light fixtures, tile, hardwoods, cabinetry and much more. Putting everything away in its place is a constant struggle in day-to-day life. 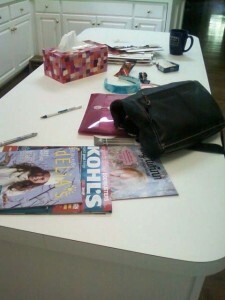 We all crave organization and less clutter in our homes. Don’t you wish it was easy to straighten your house? What if everything really did have a place? 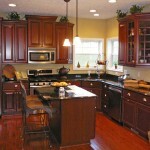 Realtors are invited to participate in the “Help S&A Homes Design a New Home” contest. 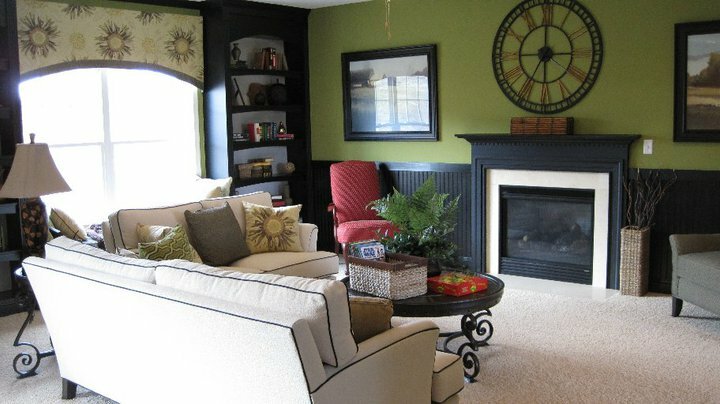 If you could build your dream home what is the one organizational item that you would incorporate into every home? Feel free to dream. . . We know you have seen hundreds of homes and that you are in tune with what today’s home buyers want. From floor to ceiling cubby holes in bonus rooms to toy storage in playrooms, share your concepts. 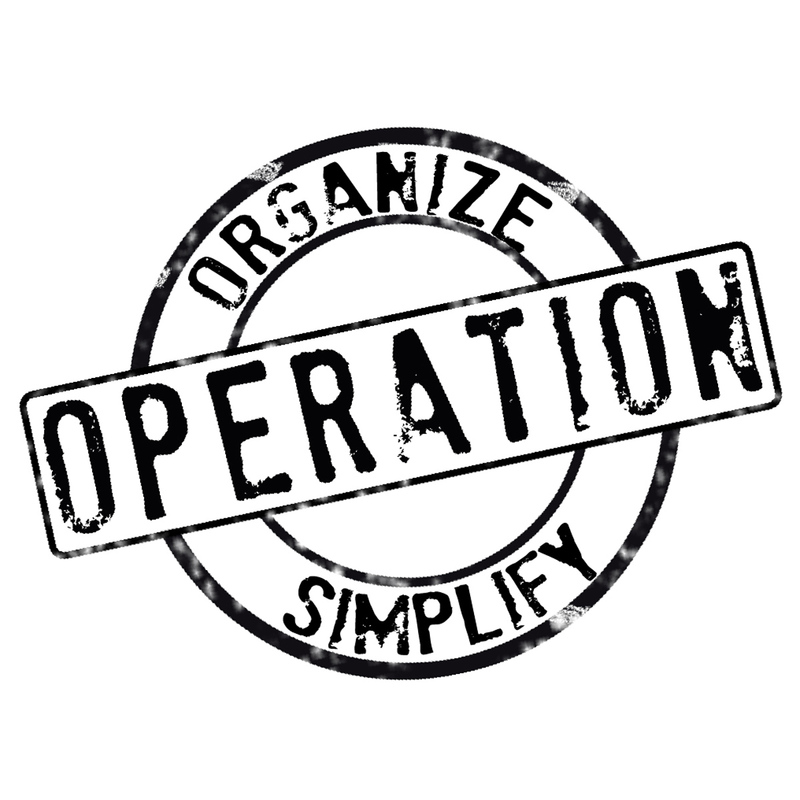 How would you organize your life? What organizational feature do you dream about? To share your ideas and enter, simply submit your original home organizational idea as a comment on this blog. Contest is open until November 30, 2010. The winner will receive a $150 gift card to Home Depot, as well as $500 (on top of their normal Realtor commission) with the next S&A Homes home they sell. The $500 cash gives our winner the perfect opportunity to organize their life! Additionally, the best 3 ideas will be featured on the blog. Realtors in the Centre & Blair County Region: Listen Up – Your life just got easier! Now through November 30th, you can earn 4% COMMISSION on any non-contingent offers you bring in for one of our IMMEDIATE DELIVERY Homes in Centre or Blair Counties that settles by December 31, 2010. Talk about an easy way to earn some extra cash in time for those holiday bills! Non-Contingent offer must be submitted & accepted on or before November 30th, 2010. Shocked? No. Excited? Yes. Exhausted? Definitely. October 2010 ushers in the largest annual showcase of residential new home communities in the Pittsburgh region at the 2010 Festival of Homes. This weekend, October 9th & 10th, potential home purchasers will have a chance to tour 45 new home communities to experience the innovative technologies, designs and home building trends that are on display.